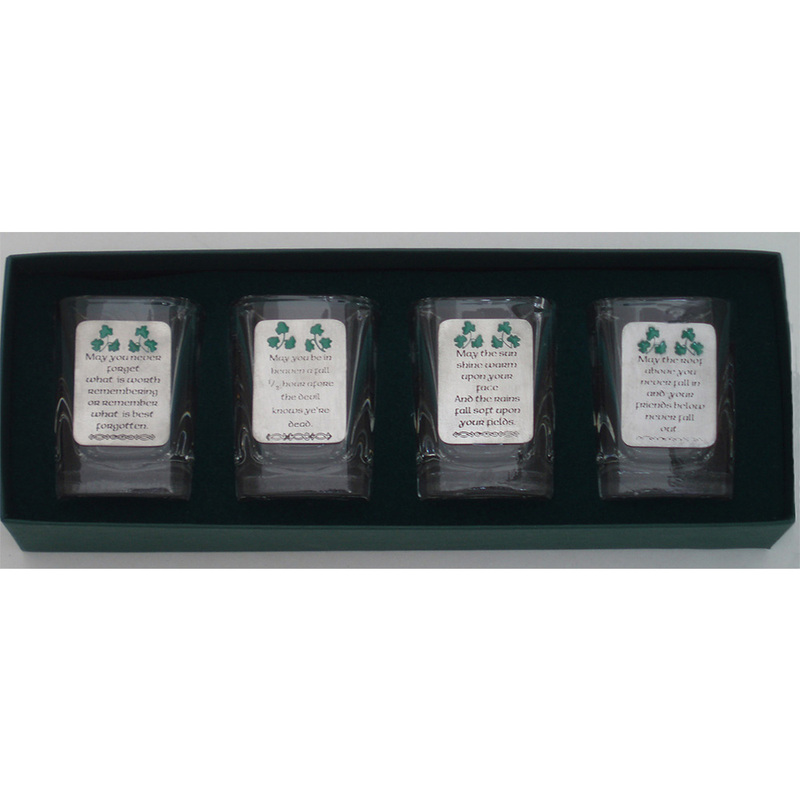 Irish Blessing Shot Glasses (set of 4) – The Robert Emmet Company Inc.
Set of 4 sturdy square 2 oz. 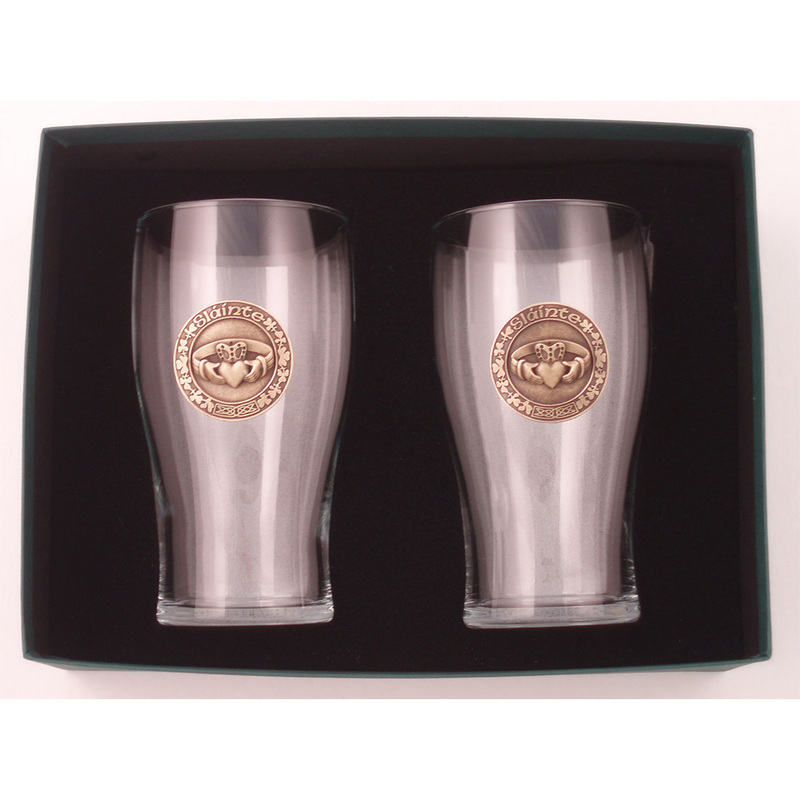 Shot Glasses in gift box as shown, with clear cover and custom foam nest to hold the glasses in place. 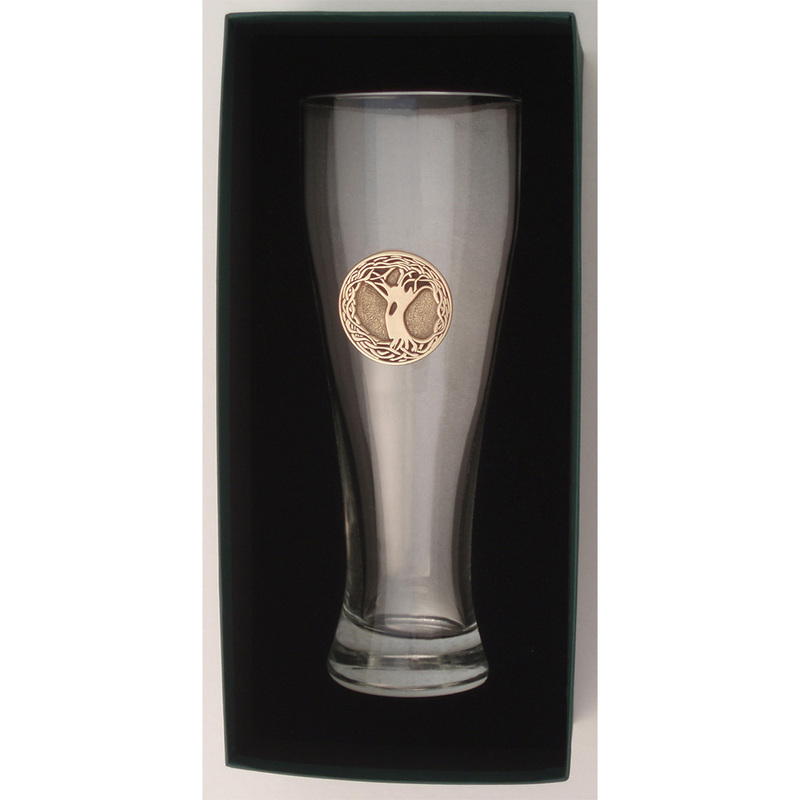 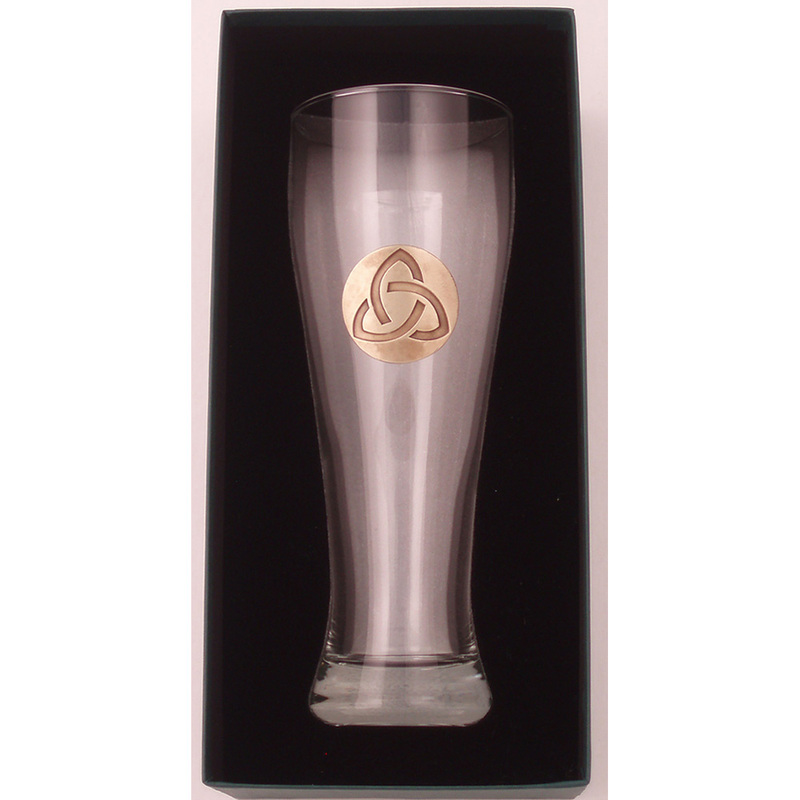 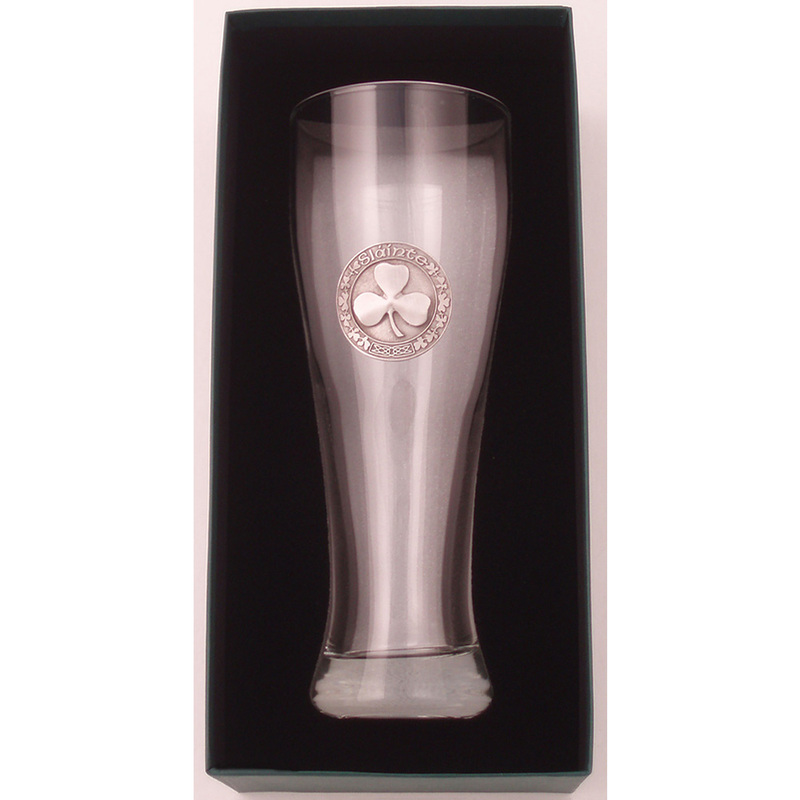 Each glass features a different unique Irish Blessing pewter medallion with hand-filled Epoxy shamrock accent.